We have special offers available on tickets for The Importance Of Being Earnest. 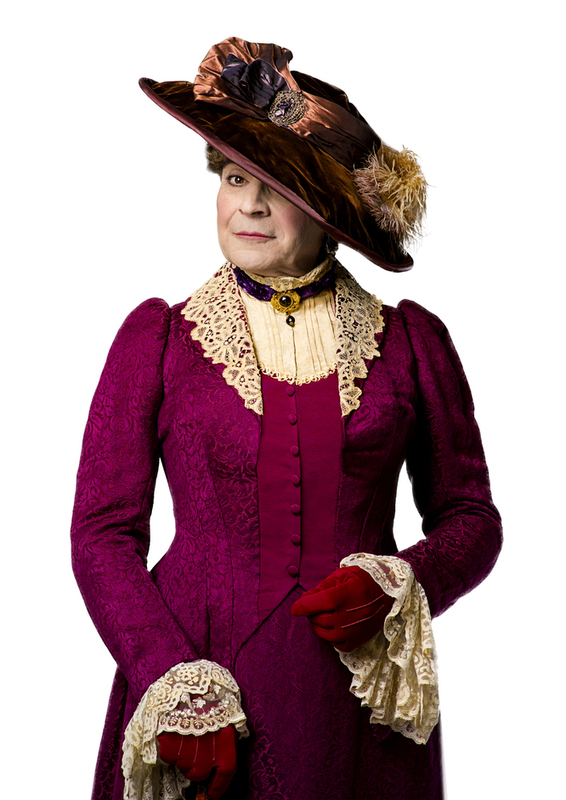 David Suchet, best known for his role as the precise Belgian detective Hercule Poirot, purses his lips as Lady Bracknell in Oscar Wilde's razor-sharp satire on Victorian manners. Famously, The Importance of Being Earnest centres on best friends Algernon and Ernest who adopt different identities as they swan between dual lives in the city and country to court the attentions of the desirable Gwendolyn Fairfax and Cecily Cardew. Adrian Noble, Artistic Director of the RSC from 1990 to 2003, who is currently directing Who's Afraid of Virginia Woolf for The Theatre Royal Bath, directs the play which previews from 24th June 2015 at the Vaudeville Theatre before officially opening there on 1st July 2015. What are the best dining options near The Importance Of Being Earnest London? The Importance Of Being Earnest gyms, sporting activities, health & beauty and fitness. The best pubs near London The Importance Of Being Earnest. The Importance Of Being Earnest clubs, bars, cabaret nights, casinos and interesting nightlife. Where to have your meeting, conference, exhibition, private dining or training course near The Importance Of Being Earnest. From cheap budget hotels to luxury 5 star suites see our discounts for Vaudeville Theatre hotels, including St Martins Lane, A Morgans Original from 83% off.